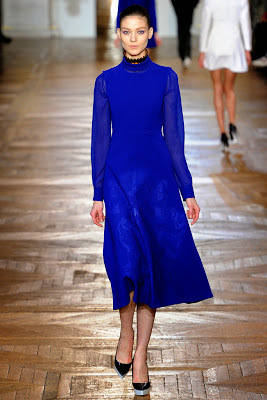 Since it seems that the blue trend is on for this Fall, it makes sense to me to post what blue is all about. 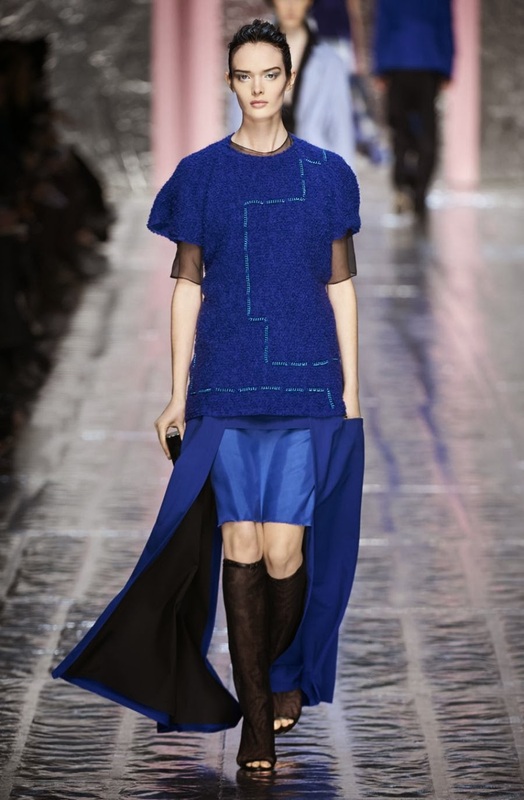 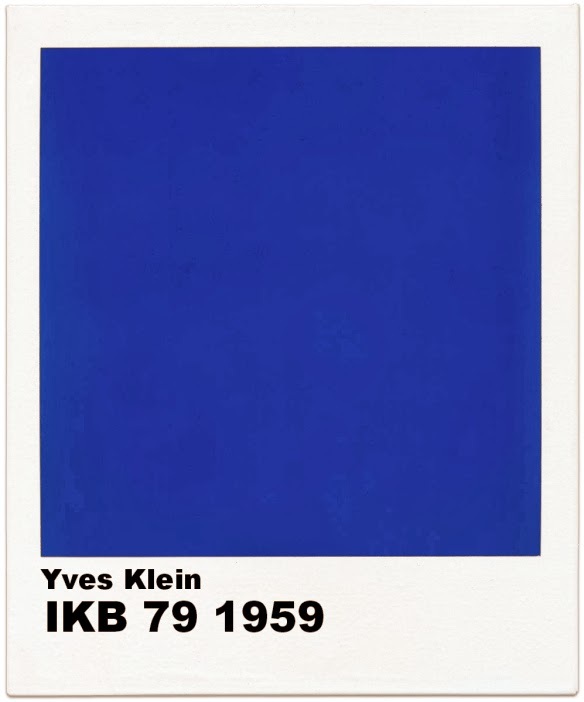 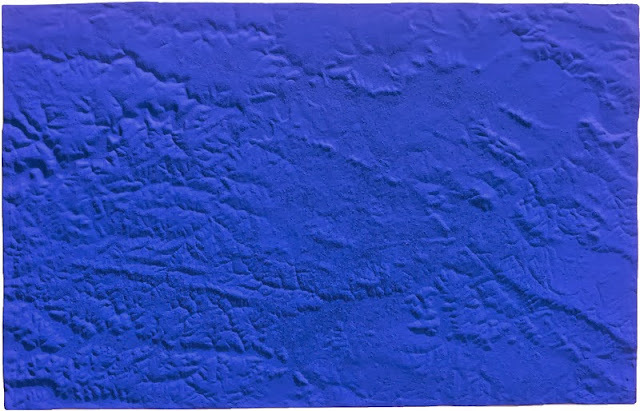 It's all about IKB "International Klein Blue", a hue mixed by the French artist Yves Klein and registered in 1960. Its reference on the runways is not new and for me it has become a classic. My house will definitely have something of this colour hanging on the wall and I will certainly buy a piece of clothing to wear with my "all black" style.